Leeds: Peacock-Farrell, Ayling, Cooper, Berardi (Dallas 27), Alioski, Phillips, Klich, Harrision (Pearce 57), Saiz (Forshaw 57), Hernandez, Roofe. Subs not used: Blackman, Roberts, Baker, Clarke. Ipswich: Bialkowski, Knudsen, Chambers, Pennington, Skuse (Chalobah 85), Jackson, Nolan, Spence, Sears (Edwards 76), Downes, Edun (Ward 82). Subs: Gerken, Donacien, Dozzell, Lankester. Leeds United bounced back from Saturday’s defeat at Blackburn Rovers, with a 2-0 victory over Ipswich Town at Elland Road. 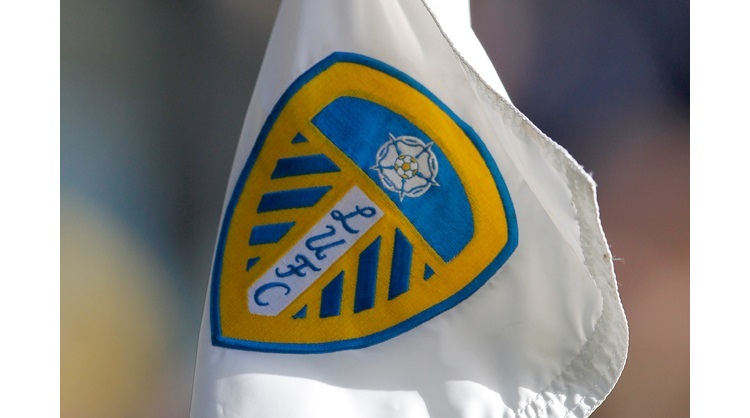 Head coach Marcelo Bielsa made three changes to the side for the visit of the Tractor Boys, with Luke Ayling, Jack Harrison and Pablo Hernandez replacing Stuart Dallas, Pontus Jansson and Tyler Roberts. Leeds had the first chance of the match inside five minutes, Kemar Roofe charged down a Bartosz Bialkowski kick and Pablo Hernandez tried a volley from a long way out, but couldn’t find the target. The Whites came close to breaking the deadlock six minutes later, Ezgjan Alioski fired in a fizzing cross from the left and Bialkowski palmed it just behind the oncoming Hernandez, who was inches away from getting on the end of it. Ipswich had their first opportunity from a set-piece, Adetayo Edun delivered a free-kick from the left side, but former Leeds defender Matthew Pennington could only head straight at Bailey Peacock-Farrell. Leeds took the lead in the 22nd minute, Hernandez delivered a delightful cross from the right side and Roofe superbly headed home his fifth goal of the season. Leeds were then dealt a blow when Gaetano Berardi had to be withdrawn with what looked like a hamstring injury. The Whites then went close from a corner, the ball fell kindly to Ayling, but his shot deflected wide and from the resulting corner, Kalvin Phillips saw a header go off target. After the break, Leeds substitute Stuart Dallas put in a dangerous low cross and Bialkowski made a vital interception with Roofe lurking. Hernandez then put in a lovely cross, but this time Luke Chambers made a crucial header, again to deny Roofe who was ready to pounce for his second goal. Hernandez continued to cause problems for Ipswich, he worked his magic to get to the byline and his cross fell to Dallas who saw an effort deflect wide. Hernandez again did well to work his way forward, he then provided a surprise snap shot, which was only denied by a superb Bialkowski save. From the resulting corner, Leeds doubled the lead. A well worked corner led to Liam Cooper being teed up to strike on the edge of the box and he found the top right corner. With 15 minutes remaining Alioski almost made it three, he fired a thunderbolt with his left foot, which hit the angle of the goal and bounced out. Substitute Adam Forshaw then saw an effort deflect wide, before he was denied by a fine save from 20 yards. Alioski saw an effort denied from a narrow angle and Roofe fired a volley just wide in the closing stages as the Whites secured three points and with other results going in favour, moved back to the top of the Championship table.